It may not be the most sold wine, we all know that, but everybody could see these two days that it is of the most and best quality wines. The event organizers have done a perfect job unifying gastronomy and wine. What we call pairing, where the Sherry has shown that not only is it perfect to combine with any dish, meat, fish, vegetable, dessert….but it also gives a special touch when cooking with it. Not many wines from around the world can say that. It is one of the most versatile. 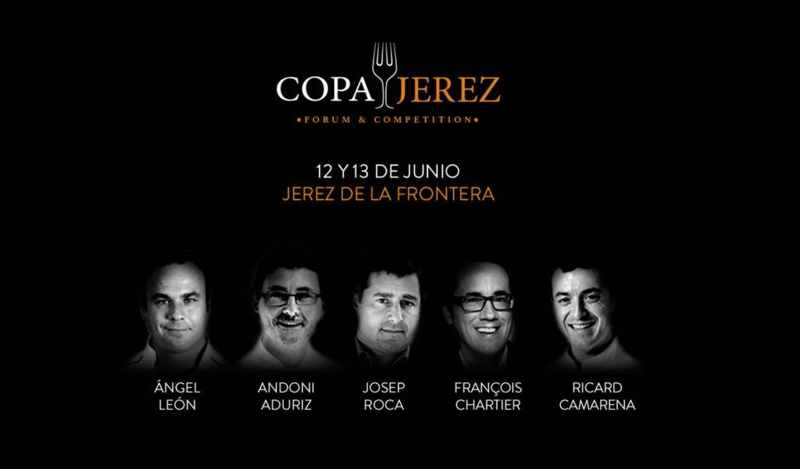 Which has been catalogued as one of the best restaurants in the world, The Celler of Can Roca of Girona, Pitu Roca, is in love with these wines from Jerez and one of its best embassadores Another great specialist such as The Chef of the Sea, Ángel Leon, Aponiente, whom better than him to show us what can be done with the wines that watched him grow. Internationally we find François Chartier who spoke about ¨ Molecular pairing with Sherries´ and like this a long list of of specialists such as Andoni Luis Aduriz, Ferran Centelles or Ricardo Camarena. 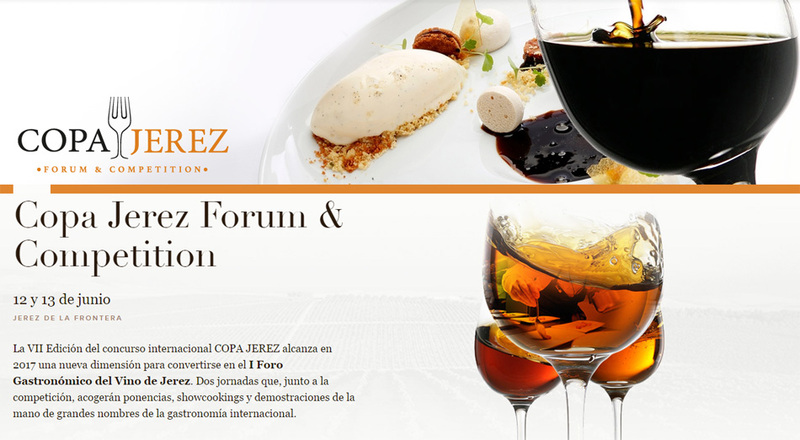 This conferance with the contest Jerez Cup Forum & Competition winning the Award the dutch restaurant Podium Onder de Dom.